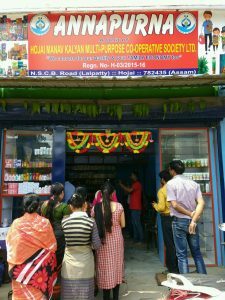 Manav Kalyan Multi-Purpose Co-Operative Society Ltd under the aegis of Sahakar Bharati opened their first unit of Annapurna, a grocery at NSCB Road Lalpatty in Hojai on Sunday. He also informed that their shareholders are hawkers, farmers, cart-pullers, rickshaw-pullers, labourers, etc. “Even some financially sound ones are our members,” said Roy. “We have 18 Self Help Groups (SHGs) in Hojai and with this unit now the SHGs will get a platform to sell their products here,” Roy added. 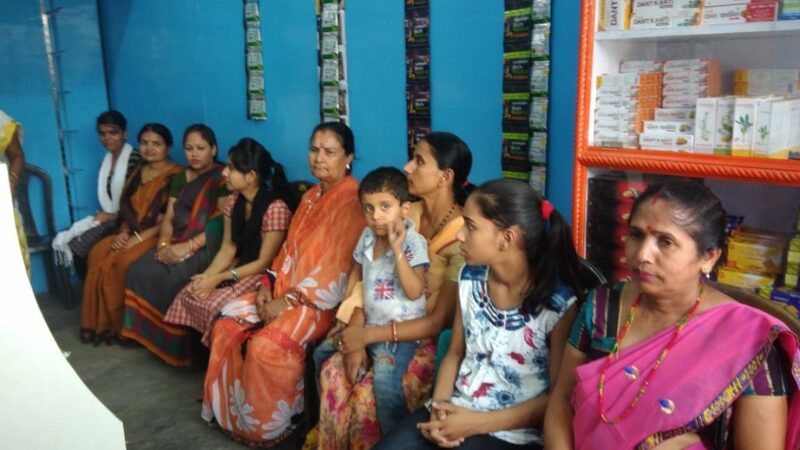 “Society also gives loans to its shareholders so that they can expand their earnings by using the loan amounts in some productive areas,” Goswami added.